at its best, with utmost quality. 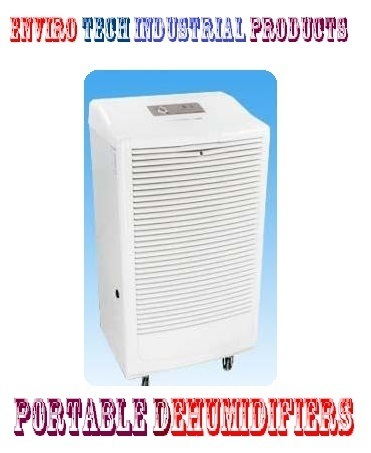 We are an esteemed name in the concerned industry as a manufacturer, trader, exporter and supplier of Dehumidifier. 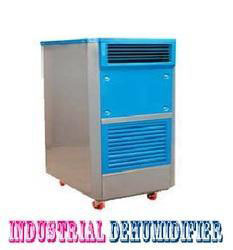 Offered dehumidifier is manufactured using high grade raw material that is procured from reputed and trusted vendors of the market. A team of trained workers and experienced professionals designs offered range to ensure its flawlessness and high efficiency. Clients can avail the entire range from us at market leading prices. 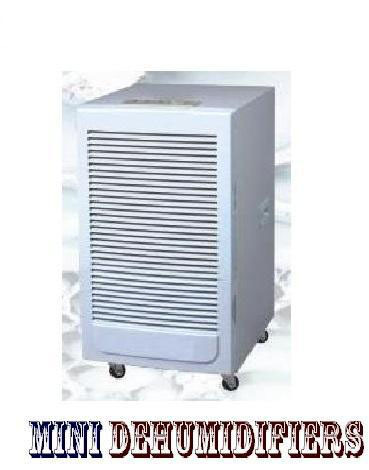 For years we have supplied and traded in fine quality Room Dehumidifiers, procured from a reliable vendor base. Its sleek modern and colorful design makes it attractive and can be placed anywhere as desired. Of premium brands these products are offered at cheap prices and are easily available. The slim LED light shows when the equipment is powered up and when not. Owing to its sleek design and high performance our customers love the product. The company has dealt in the supply and trade of supreme Mini Dehumidifiers. 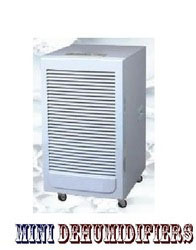 These products are procured from reliable associates and incur low running costs. Our large score of customers are duly satisfied with our products for their long life and reliability. We offer these at pocket friendly prices that fit the budget of the customers. These products are manufactured from high grade raw materials to ensure their long life. 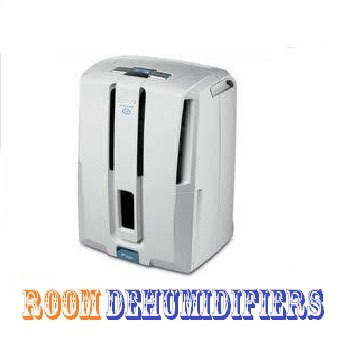 We are a prominent supplier and trader of good quality Portable Dehumidifiers. All products we deal in are quality tested by skilled professionals to make sure of quality. The simple and sleek design with wheels makes it easy to move about within rooms. The product is convenient to use with its simple plug in system and operation. ENVIRO TECH of companies is an internationally renowned name and is catering to the various requirements of Indian and foreign industry from more than past three decades. 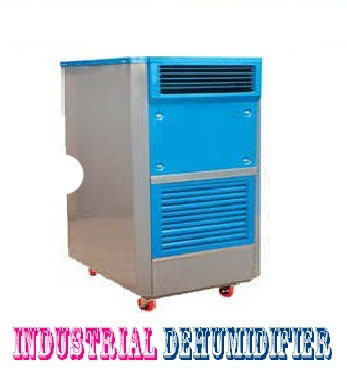 Our products are well known throughout the industry for their best quality, excellent performance, reliability, cost effectiveness and being user-friendly.We can design and select our other than below Dehumidifiers if your requirement is specific. • No. of persons & products inside room. 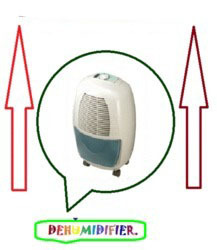 • Location of placement of Dehumidifier.